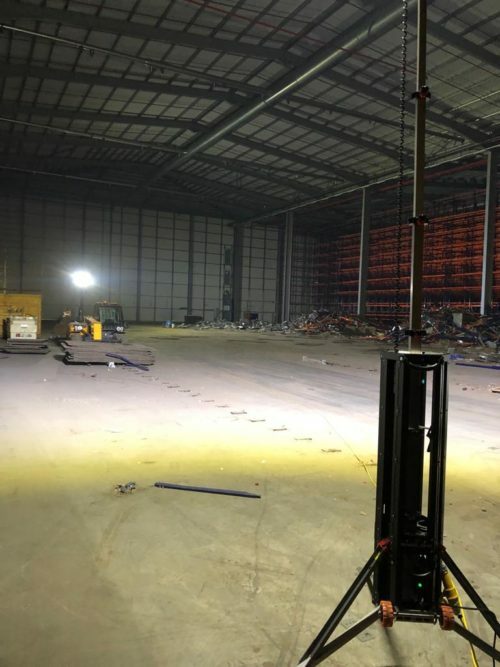 Level Best Concrete Flooring purchase another delivery vehicle to minimise the risk of disruption to the high standard of service the industrial concrete flooring contractor provides their customers. 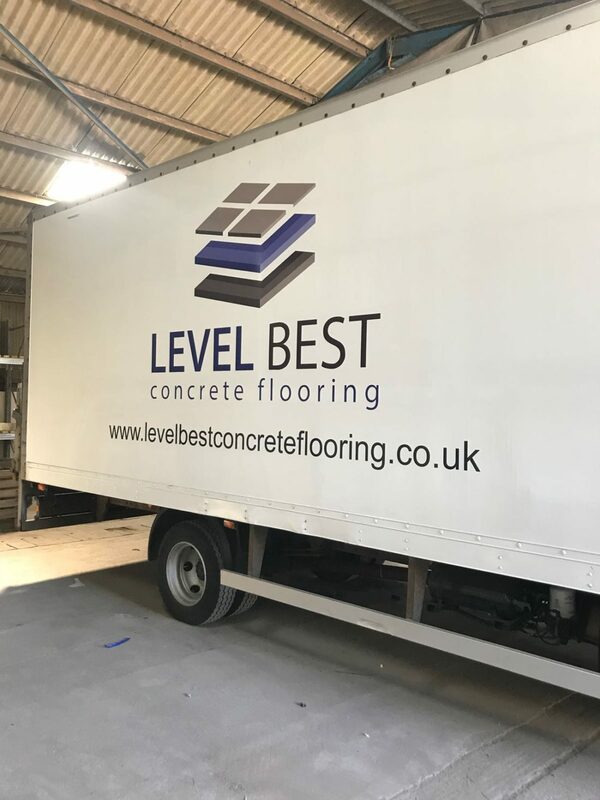 Level Best Concrete Flooring has recently procured a delivery truck and support vehicle, specifically enhanced to transport the concrete flooring contractors powerfloating and floor renovation equipment to concrete flooring contracts throughout the mainland and channel islands. 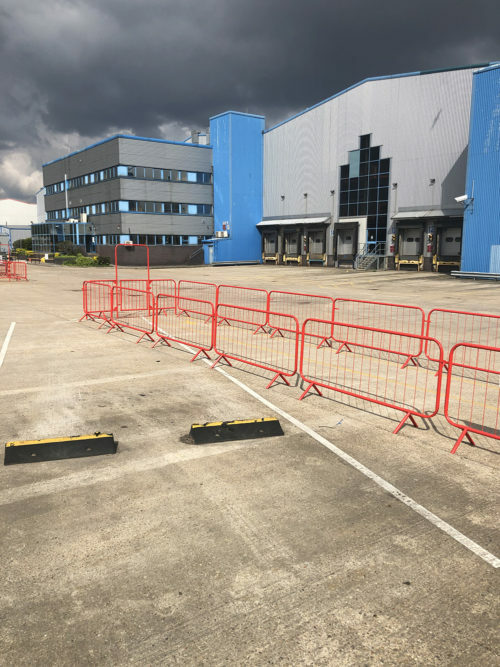 The rear tailgate has been designed to improve safety when offloading powerfloating equipment to reduce the risk of injury to our much valued concrete flooring team.